To the dedicated foodie, discovering and sampling new products you were unaware of before is one of life’s great pleasures. While many will be familiar with ricotta, that deliciously creamy cheese from Italy, some may know less about ricotta salata – so here’s the info you need. So what is ricotta salata? How do you eat ricotta salata? Before we can talk about ricotta salata, let’s take a moment to talk about plain old regular ricotta. What is ricotta and how is it made? As most people probably know, Ricotta comes from Italy. It is a soft cheese with a clean, creamy white color and a slightly sweet, sometimes nutty flavor. It is made from whey, the part that is left over when making other cheeses. There are many different types of ricotta, and it can be made from the milk of cows, sheep, goats or even Italian water buffaloes. Some of the most famous varieties include ricotta di bufala di campana and ricotta Romana, both of which have been awarded the European Union’s Protected Designation of Origin status as examples of unique regional produce. To make ricotta, whey that remains from the production of other cheeses is left to sit at room temperature for 12-24 hours to allow it to become more acidic. It is then heated almost to boiling point to force it to coagulate. This is where the name of the cheese comes from ricotta means “recooked” in Italian. Ricotta is a very ancient cheese that has been made and consumed on the Italian peninsula for millennia – ceramic vessels found there provide evidence for its production as long ago as around 2000 BCE. It is known that hard cheeses were popular among wealthy citizens during Roman times, and the large amount of whey that was left over ended up being made into ricotta, presumably for consumption by the less affluent members of society. The recipe and processes they were using at that time are essentially the same as those used to this day. Ricotta does not keep for long and must be consumed quickly. It is thought that, traditionally, it was made by shepherds in the countryside who ate it themselves. As recently as the 19th century, shepherds in Italy’s Apennine region were still making ricotta in milk boilers of the same type that had been in use for thousands of years. Interestingly, similar techniques are used to produce ricotta-style cheeses in different countries around the world. For example, Indian paneer and Tunisian rigouta are both comparable with ricotta, although they also have differences. The fact that ricotta only keeps for such a short amount of time and must be eaten very fresh makes it a less practical product than other types of cheese. However, at some point down the line, it was discovered that by salting ricotta and then pressing it and drying it, some of the moisture could be removed and a new type of cheese could be created that would keep for longer – ricotta salata. In fact, perhaps rather logically, this process is what gives the cheese its name – ricotta salata means “salted ricotta” in Italian. 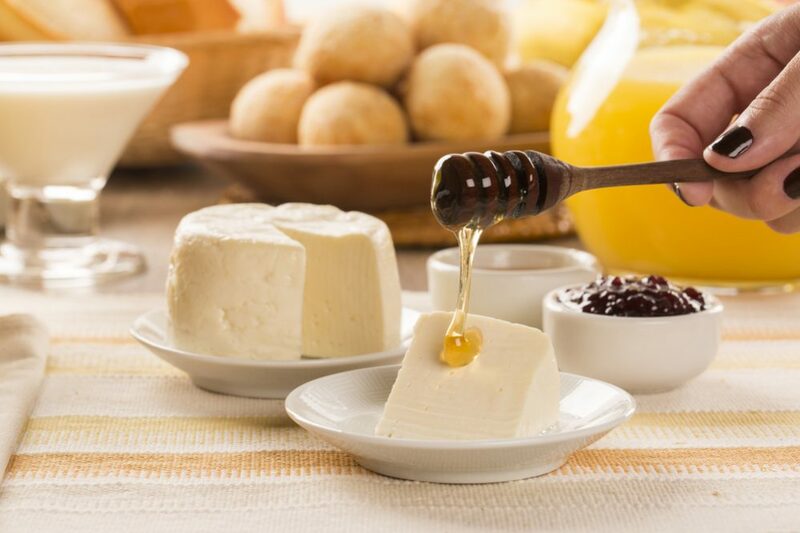 The resulting cheese is similar to regular ricotta in taste – although it is saltier and sharper with a spongy texture reminiscent of Greek feta. While “ricotta” is a fairly generic term that can be applied to a broad range of Italian cheeses that are made using the same process, ricotta salata is more specific. The original version comes from the island of Sicily and is made using whey from sheep’s milk. 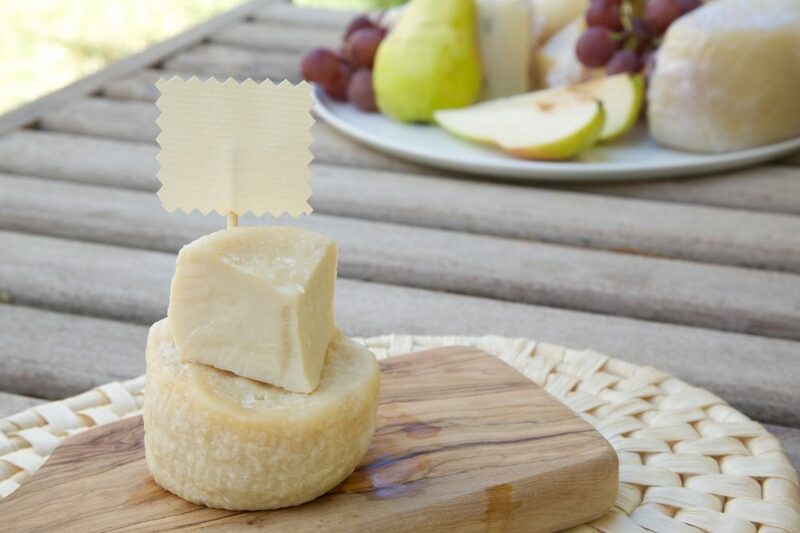 It is a rindless cheese that is considered to be a member of the pecorino family. 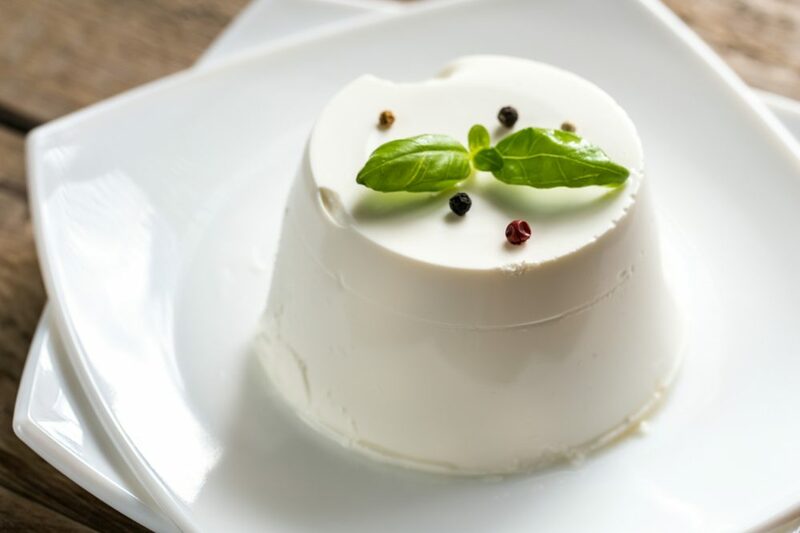 It has the same striking creamy white color as regular ricotta but is sold in wheels which are sometimes decorated with a delicate basket-weave pattern. It is usually aged for a period of 90 days up to around two months or sometimes more, something that would be impossible with regular unsalted ricotta. Ricotta salata is a versatile cheese that is known for being able to complement a wide range of other dishes rather than being good to eat alone. Due to its firmer, drier texture, you can slice it, crumble it or even grate it, making it easy to incorporate into many types of recipe. It is the kind of cheese that elevates a dish of other ingredients to a new level of sophistication rather than being the main ingredient itself. It can be used in practically anything where you might usually use feta and will give a familiar dish a surprising original twist, but it can also be used to complement many other foods. It is an ideal cheese to crumble into salads, turning something slightly bland and boring into an enticing light meal. You could use it on pizza instead of fresh mozzarella or you could grate it over roasted vegetables to give a simple dish an extra layer of complexity to its flavors. It could make an appetizing alternative to parmesan if grated over pasta or would also be an attractive and tasty addition to a plate of antipasti. Apart from the general suggestions we’ve just mentioned, here are a few delicious-sounding dishes we’ve found for you. As you can see, with all these ideas (with the possible exception of the toast and caramelized onions) the ricotta salata is used as a “finisher” rather than one of the main ingredients. Without it, the dish wouldn’t be complete or would be much less interesting. The ricotta salata isn’t the superstar of the dish, but it’s the ingredient that makes the dish into something much more original and exciting. Ricotta salata is the perfect ingredient to play around with. It works well with so many other ingredients and the result is typically something surprising yet delicious. If you’re feeling creative, you are recommended to give it a go! What happens if you can’t find ricotta salata? Are there any other cheeses that make a good substitute? Well, the answer is yes – and no. In a way, part of the appeal of ricotta salata is that it is something a little different. By serving something that people are not so familiar with, you can create dishes that are all the more appealing for being unexpected. However, if you can’t find ricotta salata but you still want to try some of the ideas we’ve mentioned – or you feel inspired to come up with some creations of your own – the go-to substitute is feta. 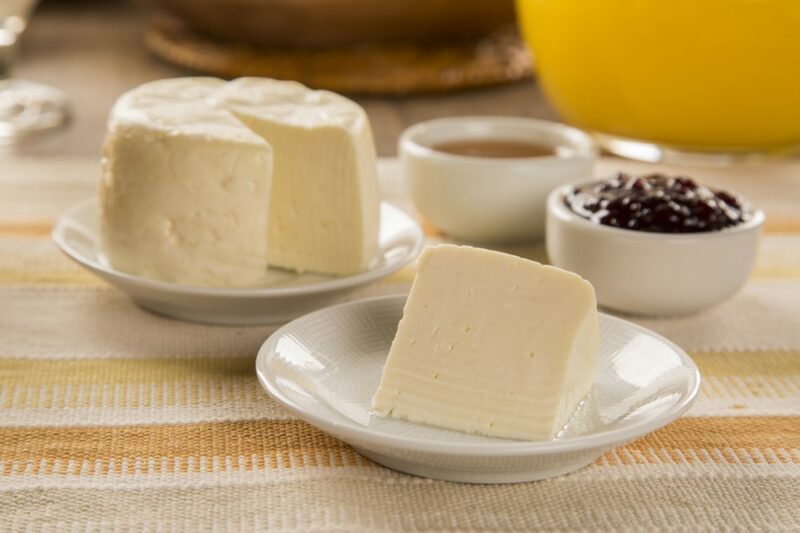 Feta is saltier than ricotta salata and has a tangier, stronger flavor, but if you can’t find the real thing, feta is a good standby since it has a similar texture and is generally easier to find. 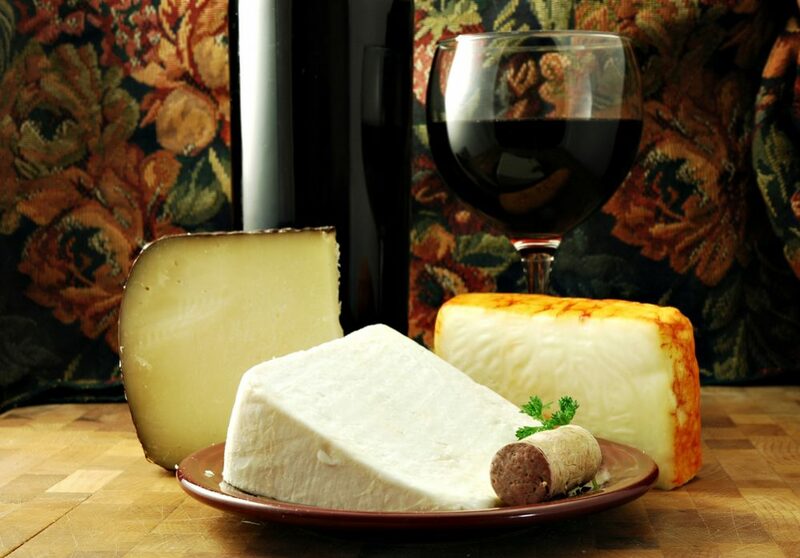 An Italian cheese that could be used instead of ricotta salata is pecorino Romano. Although this is a much harder cheese than ricotta salata, it has the advantage of being Italian (most of it comes from the island of Sardinia). 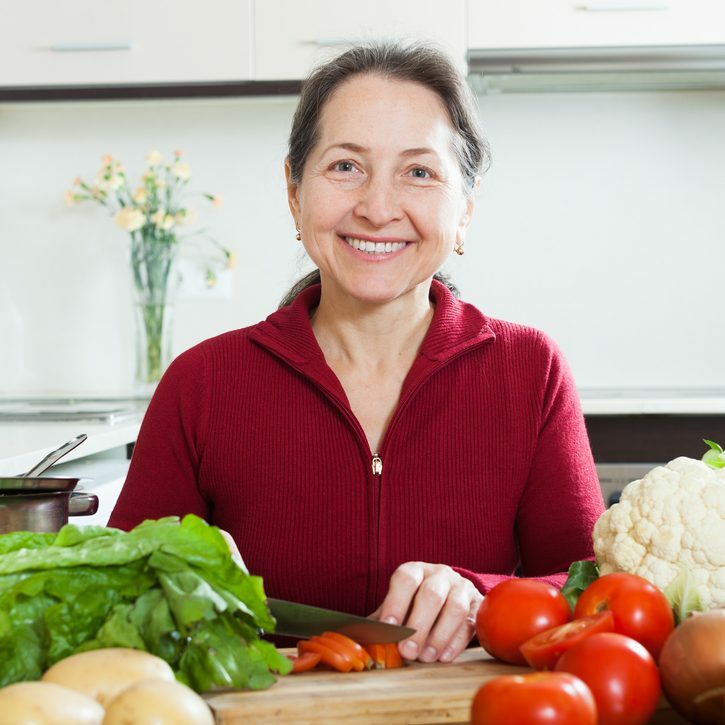 This means that at least you will be able to retain a certain amount of consistency across your ingredients if you are trying to make Italian or Italian inspired dishes. Ricotta salata has a few other very close relatives worthy of a mention too. One of them is known as ricotta infornata. Infornata is an Italian word meaning “cooked in an oven” and is made by placing a piece of ricotta in the oven until it develops a crust. Another is ricotta affumicata – affumicata means “smoked”, so it will come as no surprise that this is a cheese made by placing a piece of ricotta in a smoker until it develops a crust and becomes imbued with the scent of the wood. Nowadays, we have become so used to buying mass-produced manufactured products like generic tasteless supermarket cheddar, but there are so many far more intriguing foods to try. 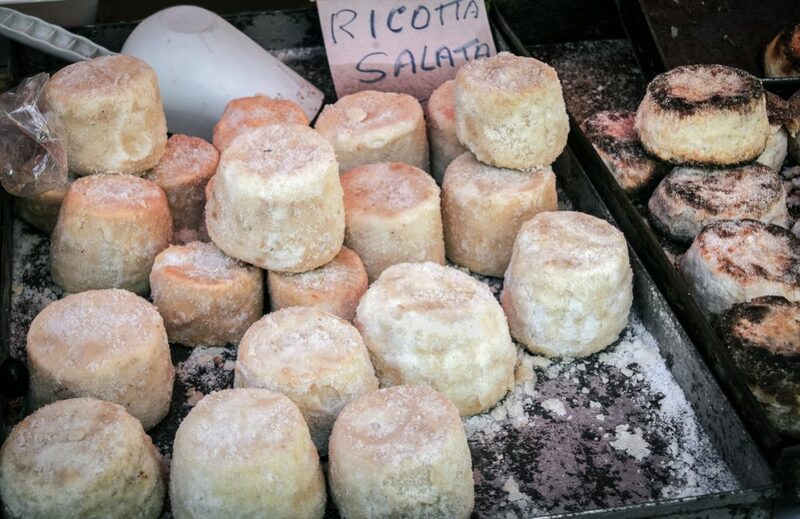 Ricotta salata certainly makes that list and is well worth the effort of hunting down.